hey, unless i am mistaken, i presume there are no links to our discord. can the forums be amended to link to the discord? 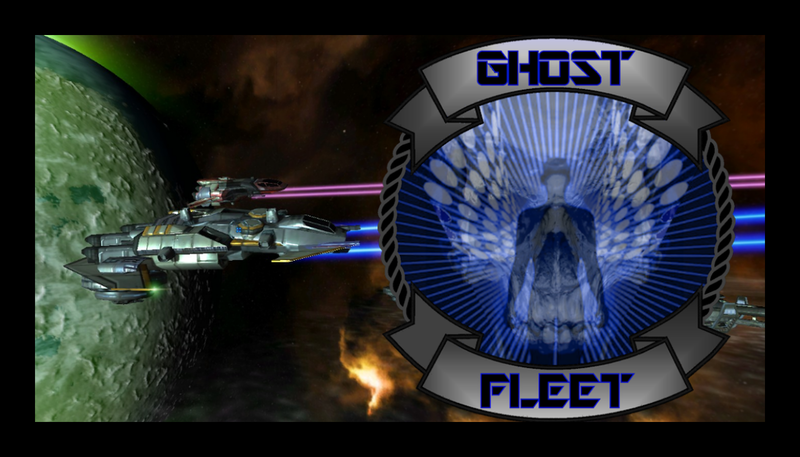 There is a Ghost Fleet Discord thread under the F.E.P.S. section with a link to the clan chat server. I added it to the Forum description to make it more visible. Let me know if you have any issues connecting.